Buying a home can be a wonderful and memorable experience; however, before buying a home there are seven essential things to check before buying such as first pulling your credit report and checking your score. 1. Your credit report shows your credit responsibility and trustworthiness. The higher your credit score, the lower your interest rate. What this means to you the buyer is that you will owe less money over the life of the loan. 2. Another essential thing to do is to review your budget. Use the 28-36 rule to see where your money is going. What this means is that your maximum household expenses should not go over 28 percent of your gross monthly income. If you need to make adjustments to your spending on travel, food and clothing; do so and make room for a mortgage payment. 3. Getting pre-approved is another important thing to do. A pre-approval is most important because it is a mortgage application that you fill out; it pulls all your financial records. Based on your entire finances such as debt and credit history, lenders will look carefully on your application and decide how much money they are willing to give you. In addition, don’t settle on the first lender you find. Look carefully at online lenders, different banks and credit unions and then see which ones offer the best terms for you. Be sure to also compare interest rates, fees and terms for paying back you’re your loan. 4. Another thing to do is to make a good down payment. The higher the down payment you make the less each monthly payment will be. To help you put away a good amount of money for your down payment, cut back on grocery spending, eating out, travel and unnecessary purchases. 5. Most importantly, find a real estate agent; one who knows the neighborhood well and one who has a good track record. Interview several to see how you feel about how they present themselves and what they can do for you. 6. In addition, as you check out homes that the agent presents to you, stay alert as you check each one. It is easy to forget your budget and allow your emotions to take over, especially if you fall in love with a certain home or neighborhood. Be patient. If you don’t find something affordable according to your budget, wait. Sometimes it takes several months or longer to find the right home. Making an offer on a home is exciting and you may feel that the process is almost over; however, be careful not to let your guard down and think that you are in the home stretch. There are still several important steps that need to be taken such as negotiations, appraisals and a home inspection. Also, there are the all famous final “walk through” and closing processes. Stay alert during these final processes. This may prevent any unwanted surprises before you move in. In addition, to ensure that the home buying process goes well, work with a buyer’s agent. A professional and caring buyer’s agent will speak up for your concerns. They will work for you. Perhaps one other thing to think about is what would happen if buying a home doesn’t work out? For example, what if your future home has a roof that needs to be repaired or if your down payment is not what it should be? Should any of these “ifs” occur, prepare some “what to do next” options into your plan. Once you have purchased the home of your dreams, you can enjoy several great benefits such as predictable monthly housing payments, owning a valuable asset, financial stability, tax benefits and the freedom to make modifications. You will no longer, as a renter, need permission to paint or add a deck. You can make your own rules because it will be your home. Most importantly, owning your own home will give you more privacy, open opportunities for new friends and offer ways to get involved with the surrounding community. Keep in mind; buying a home can also provide a wonderful investment for retirement. The longer you own a home, the more it could be worth. 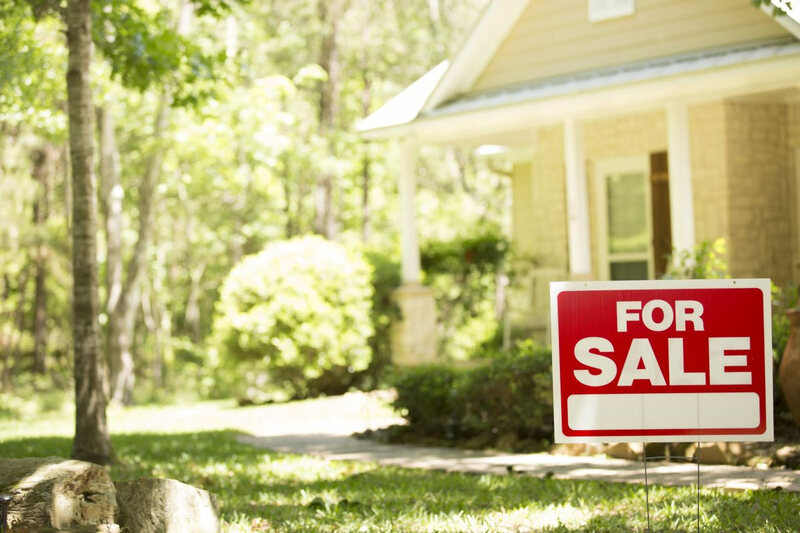 Later, if you want, you could sell the home and use the money to purchase or rent. Lastly, your home is yours and yours alone! To conclude, buying a home can be a wonderful experience; however, before buying a home there are seven essential things to check before buying a property such as first pulling your credit report and checking your score. Follow the above steps and suggestions and buy the home of your dreams!